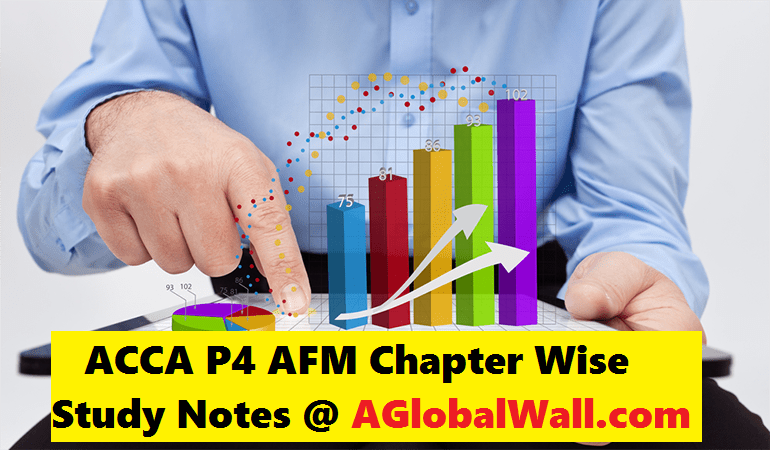 Welcome to you all, now you can download ACCA P1 Video Lectures 2017. 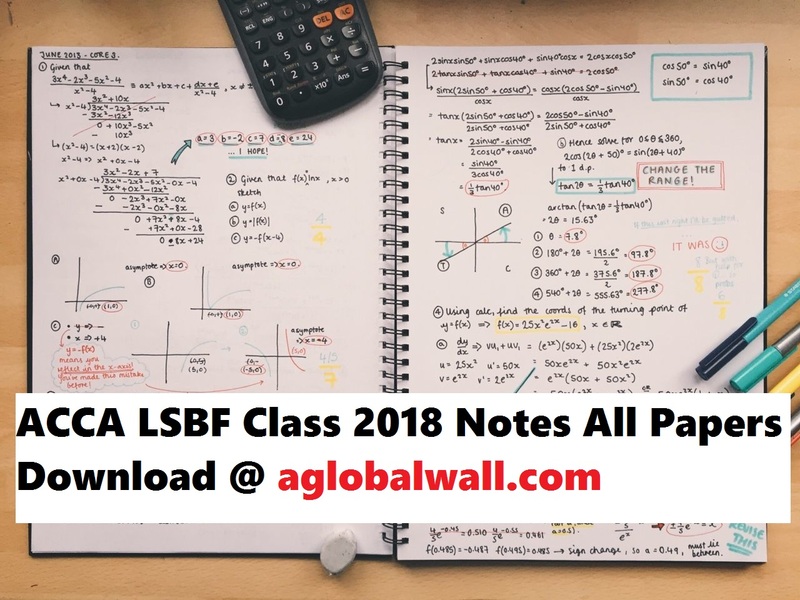 I hope that these lectures will help you to prepare for your December 2017 exams. 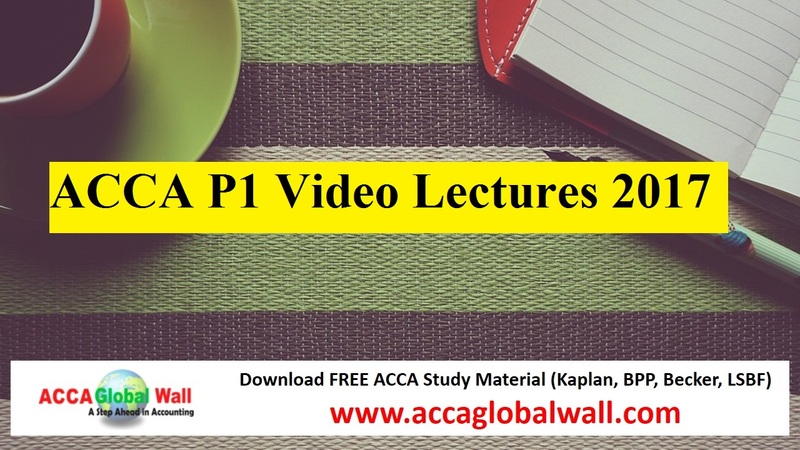 ACCA P1 Video Lectures 2017 are made by the ACCA Pakistan. 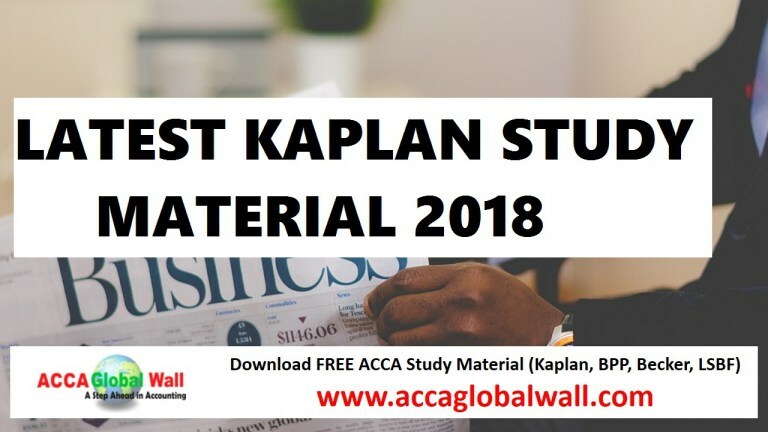 These lectures are the revision of ACCA P1 Paper. You can also watch these lectures on ACCA Pakistan Vimeo. 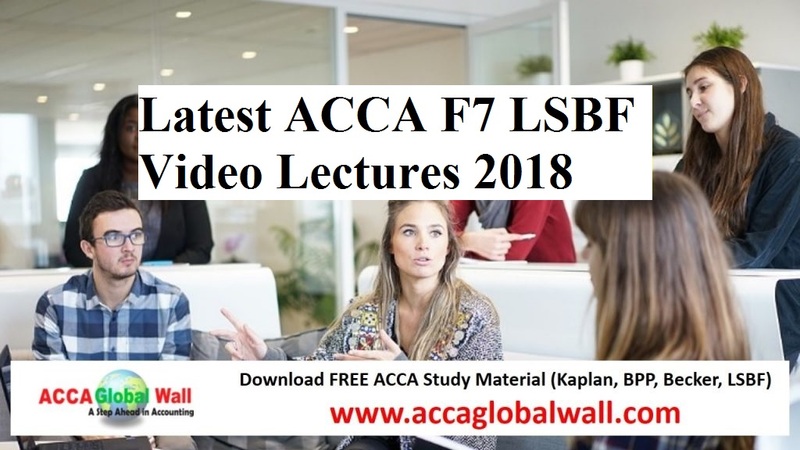 ACCA P1 Video Lectures 2017 helped many students in their September 2017 Exams and helped them to pass their paper in the first attempt. 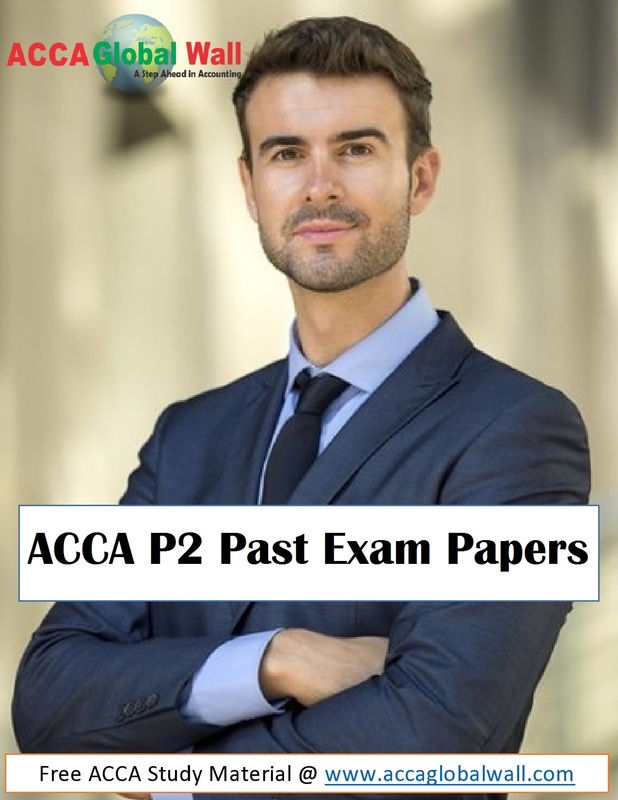 ACCA P1 is a very difficult paper for many students. 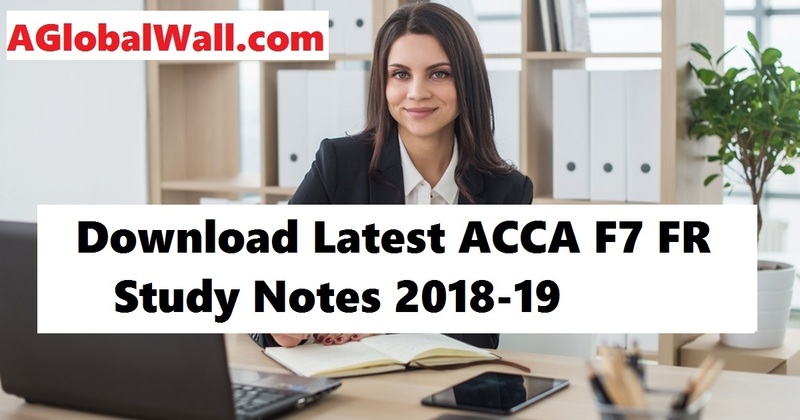 ACCA September Exam Revision Sessions – P1 – Day 01 from ACCA Pakistan on Vimeo. 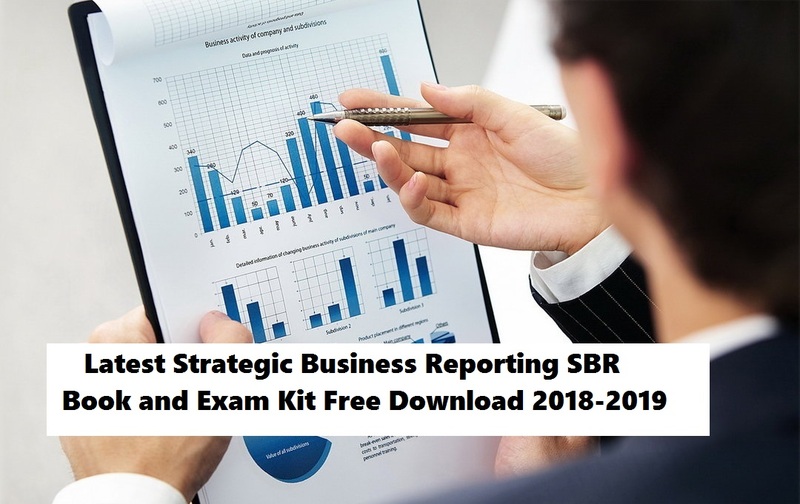 ACCA September Exam Revision Sessions – P1 – Day 02 from ACCA Pakistan on Vimeo. 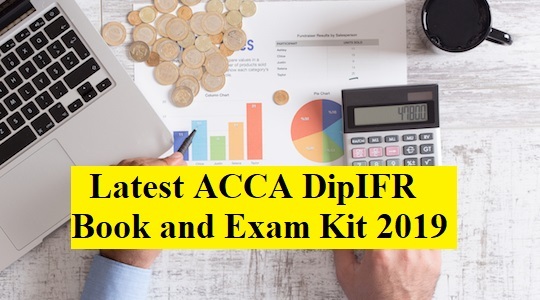 ACCA September Exam Revision Sessions – P1 – Day 03 from ACCA Pakistan on Vimeo. 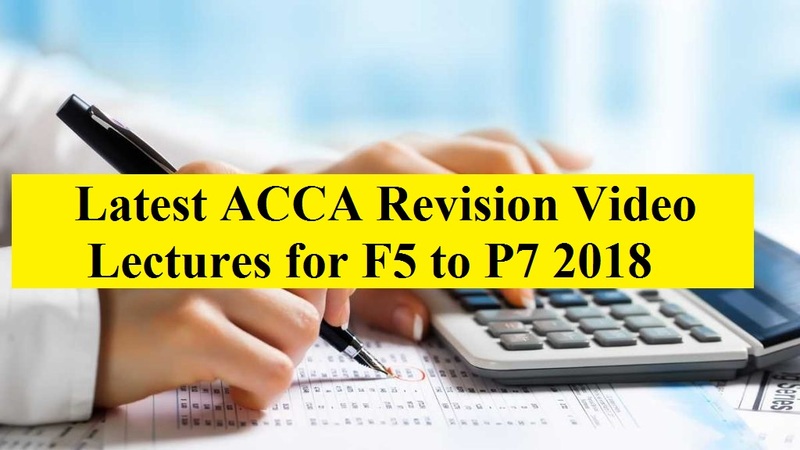 ACCA September Exam Revision Sessions – P1 – Day 04 from ACCA Pakistan on Vimeo. 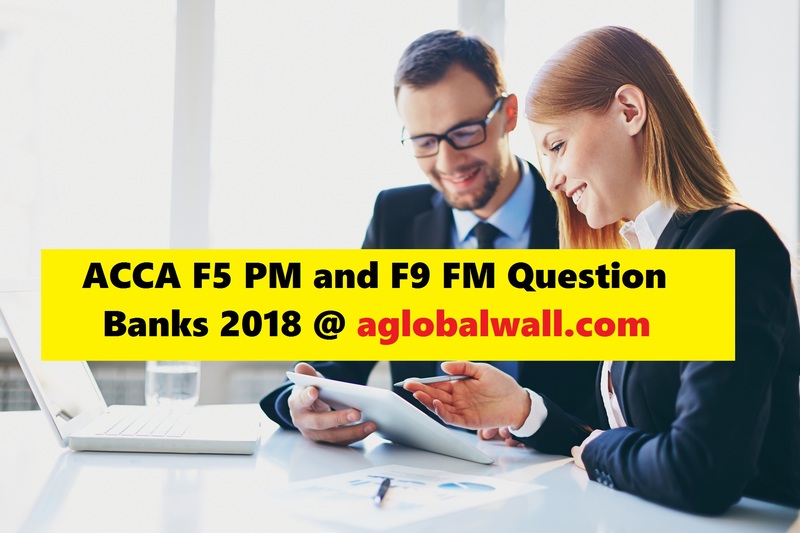 ACCA September Exam Revision Sessions – P1 – Day 05 from ACCA Pakistan on Vimeo. 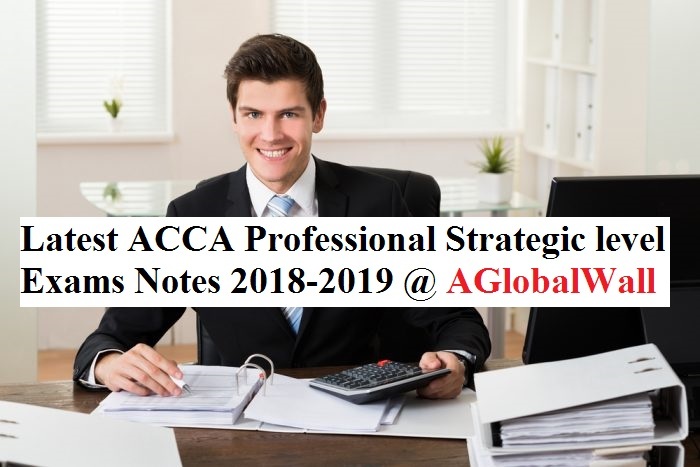 ACCA September Exam Revision Sessions – P1 – Day 06 from ACCA Pakistan on Vimeo. Thank you Basma for the great lectures. You teach with your heart and soul.